four sweet kids..two with diabetes: Connections! I have made new friends this week! : ) The total point of Diabetes Blog Week. Some are funny, some hilarious and filled with make-me-crack-up language, and some make me gush, and some make me thankful. And sweet Laddie, who has been leaving comments on everyone's blogs all week! A true connector. One of the newest friends I've made (maybe a few months ago?) is Morgan. She's young and full of energy (a college student and figure skater! ), and trying to find balance. Her story is fascinating to me because her childhood friend had been diagnosed with diabetes when she was 8..and Morgan was diagnosed years later. Which leaves me wondering..will there be friends of my kids who will be diagnosed in the future? Who will look to my sweeties for advice and same-same? Makes me not want it to happen, but at the same time..oh how I'd have loved for my kids to have had someone to talk to that already knew the ropes. Hard thoughts. Grumpy Cat says Diabetes Sux. Friends make it better though. Today is the last day of D Blog Week and the official beginning of Laundry Catch Up and Unload the Dishwasher (so we'll have Bowls! ), haha! I'd post pictures..but swimsuits, underpants, and dirty plates are so last year. I've enjoyed getting back into the blogging habit, and we'll see if I can keep it up. Ethan had Vocabulary Day at school. His word was Adventurous! 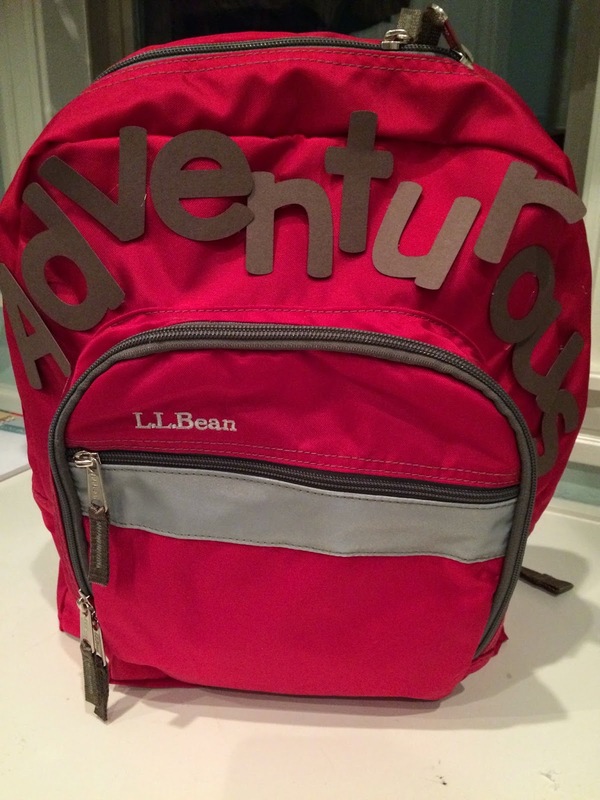 We made letters and put them on a backpack! He wore a Panama hat, carried binoculars, map, compass, and notebook! **Our topic today is Continuing Connections. 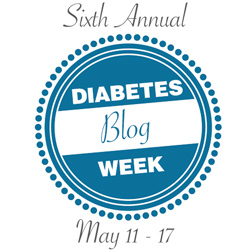 The very first inspiration for Diabetes Blog Week was to help connect our blogging community, and that continues to be the most important reason it's held every year. 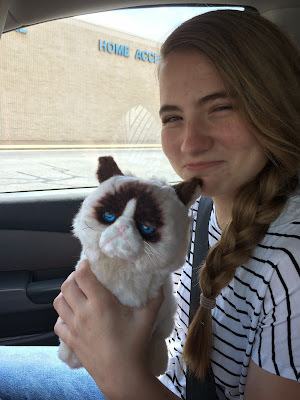 So let's help foster and continue those connections as we wrap up another Dblog Week. Share a link to a new blog you've found or a new friend you've made. Or pick a random blog off of the Participant's List, check it out and share it with us. Let's take some time today to make new friends.